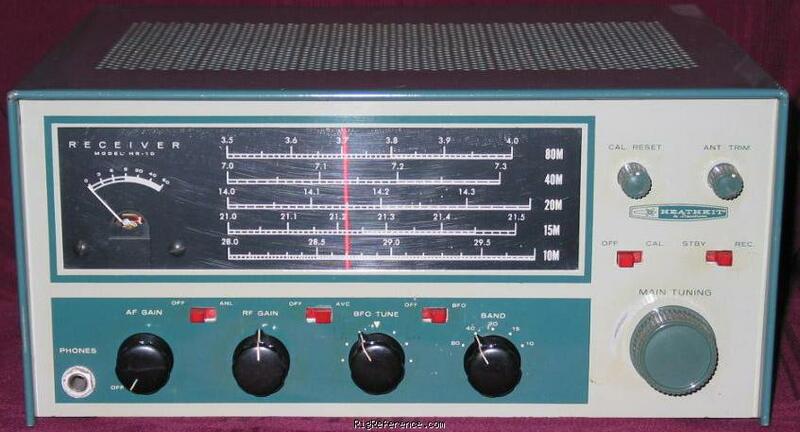 The Heathkit HR-10 is designed for amateur bands between 80 and 10 meters. The large scale allows for accurate tuning and the tuning dial is illuminated. Matches the Heathkit DX-60 transmitter. Estimating the value of a rig can be challenging. We collect prices paid by real hams over the years to help you estimate the current value of the Heathkit HR-10. Just bought or sold this model? Let us know what you traded it for and help other ham operators!